Фото "Impressions, prints and ripples"
Beautiful work my friend, great handling of the light. Thanks a lot, dear Ahmed. 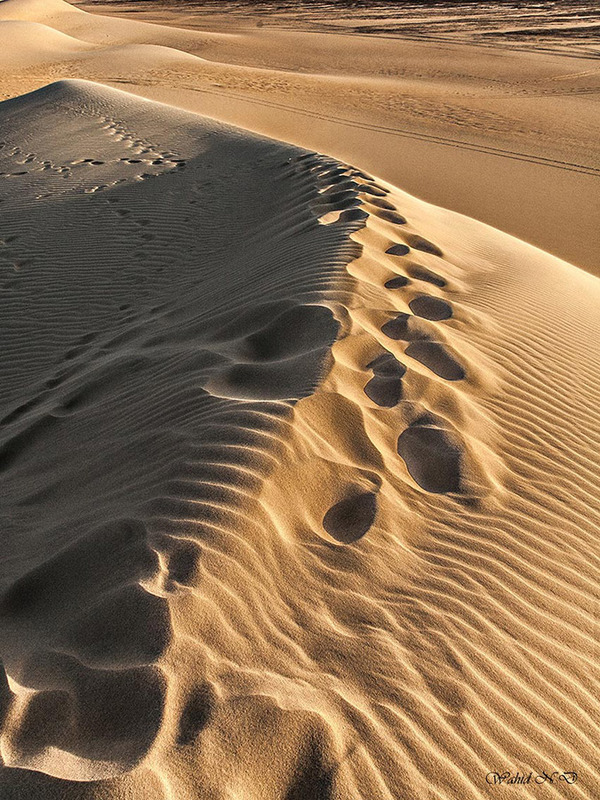 Beautiful picture of the sand. Dear Wahid! I congratulate you on your birthday! Happiness, health and creative success! Thank you very much, dear Galina for your nice wishes on my birthday. Wow, 79 years! that's a lot! 79 - is the venerable age of . But you're fine fellow, you still have a lot of passion for life, passion for Photoart, travel. One can only envy your vitality. I wish you health and long life!